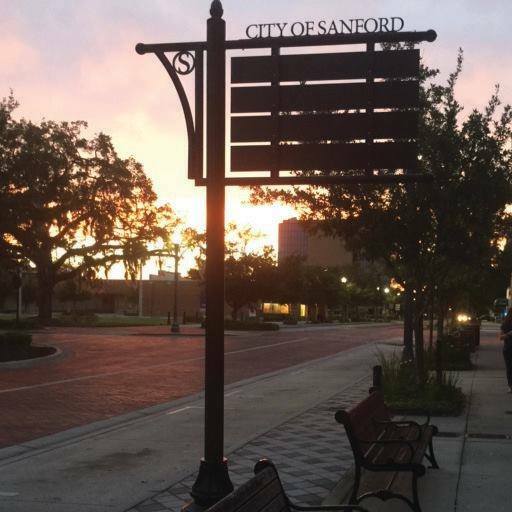 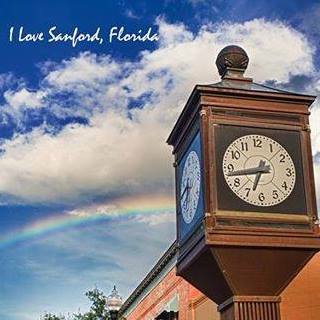 Sanford, one of Central Florida’s oldest incorporated cities, is home to brick-lined streets, towering oaks, elegant store-fronts and large, nineteenth-century Victorian homes. 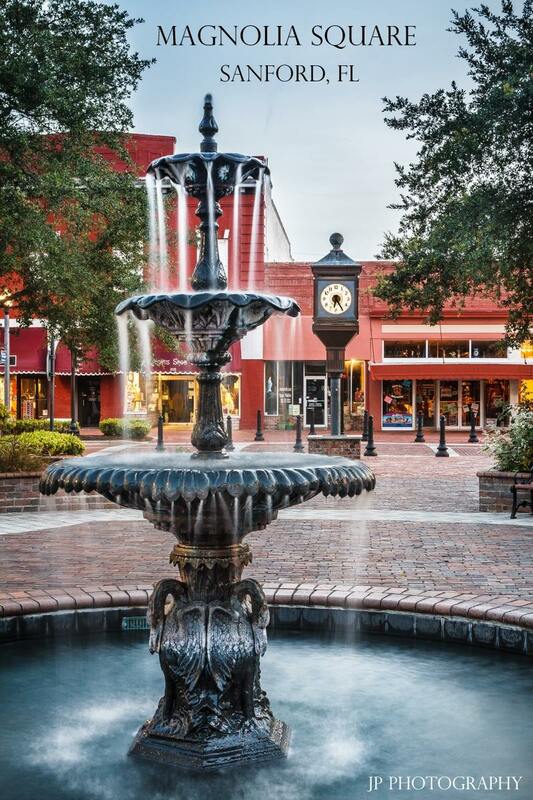 The downtown, which once featured feed stores and dry good sellers, now showcases antique shops, restaurants and art galleries. 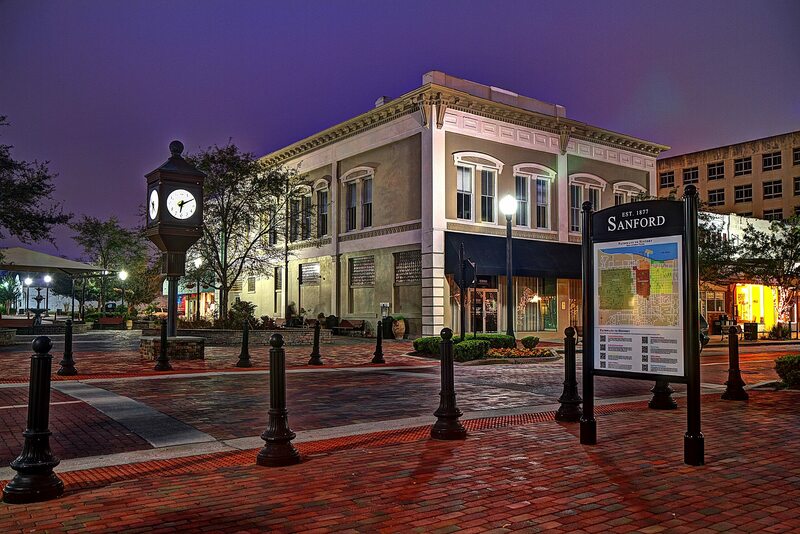 Picturesque First Street, the center of downtown Sanford, is a vibrant, enticing destination. 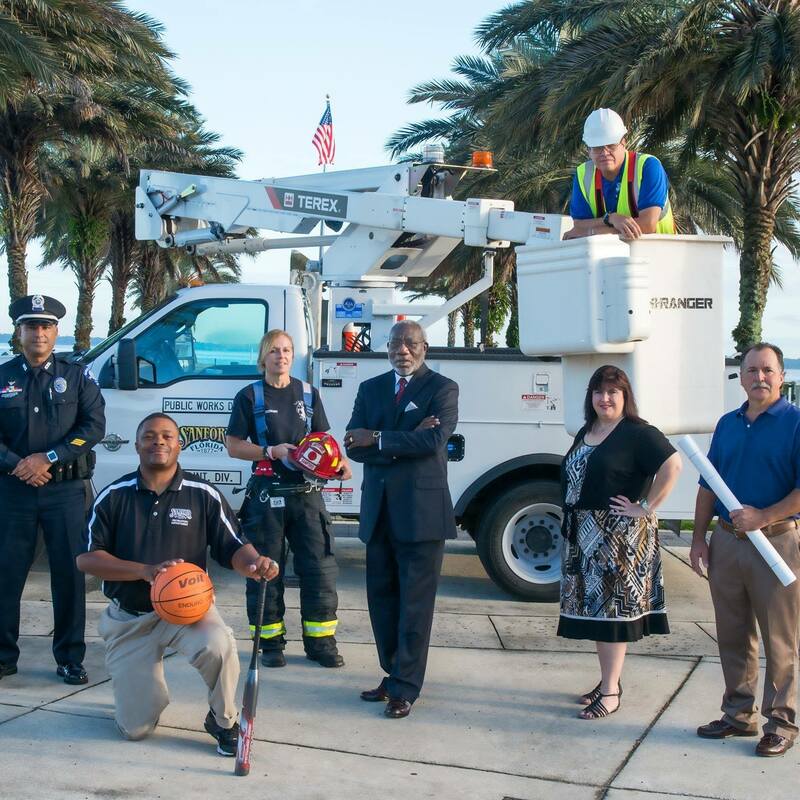 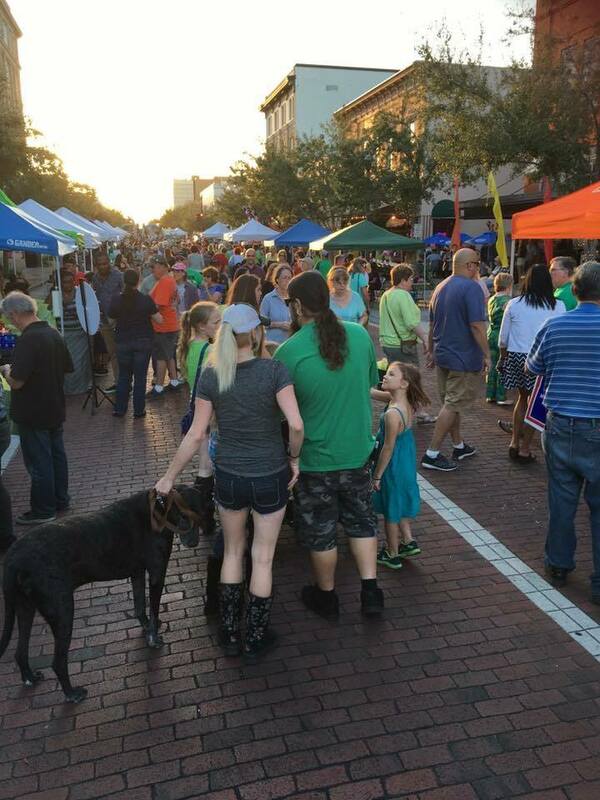 Events, such as the Saturday morning Farmers Market and jazz concerts in Magnolia Square; theatrical productions at the newly renovated Wayne Densch Performing Arts Center; and the monthly Alive After 5 street parties attract visitors from all over Central Florida. 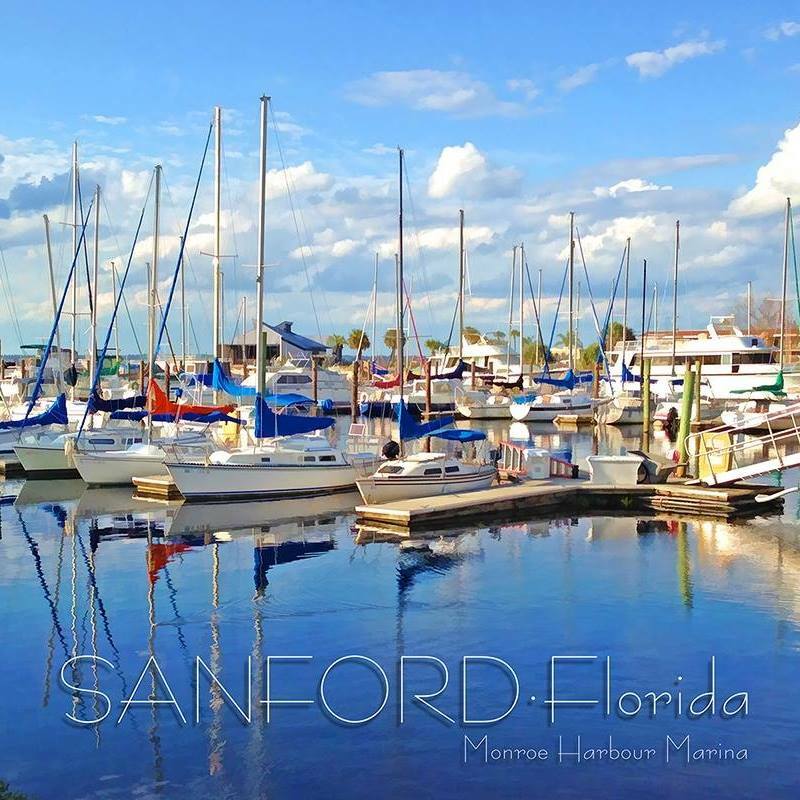 Sanford sits on the south shore of Lake Monroe, providing a waterfront backdrop for walking, jogging or just enjoying the natural beauty. 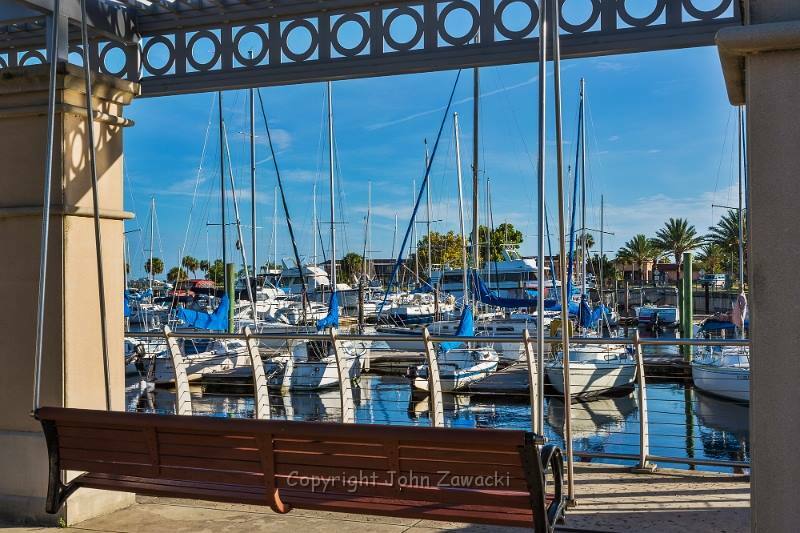 RiverWalk, with its gazebos and swinging benches, has 1.2 miles of pedestrian walking paths. 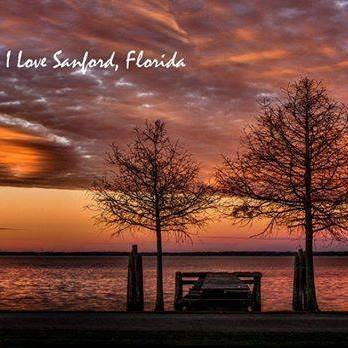 Along the way, you can visit Veterans Memorial Park, Marina Island, Ft. Mellon Park, the Sanford Museum or have lunch at one of the lakeside restaurants. 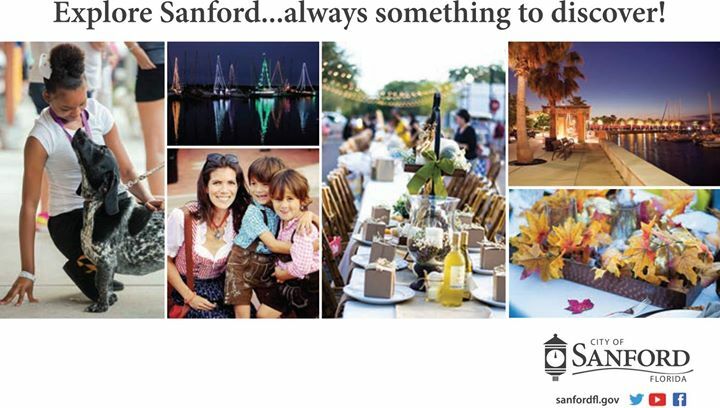 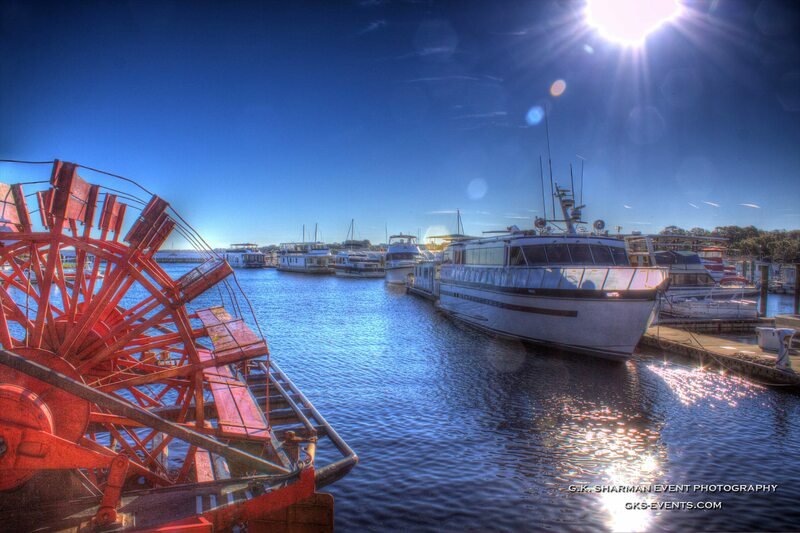 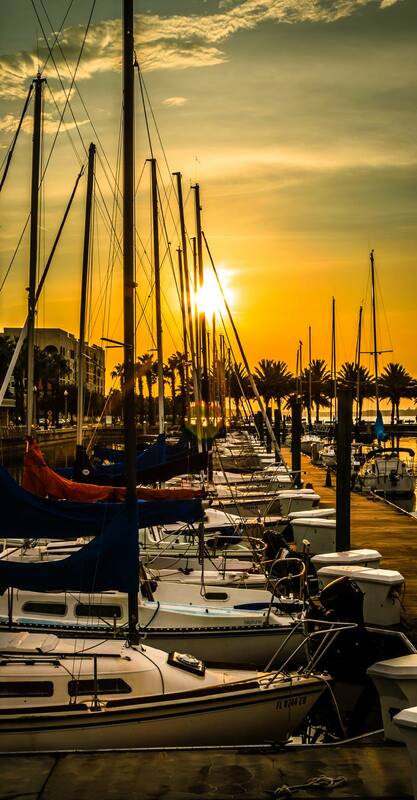 Restaurants, movie theatres, bookstores and other service facilities are readily available “close to home.” And the marinas at the Port of Sanford, at the Osteen Bridge and in Downtown offer boaters of every level ready access to Lake Monroe and the beautiful St. Johns River.